Inicio Arte Diseño LAS MEJORES POSTALES PARA ESTE AÑO NUEVO !!!! 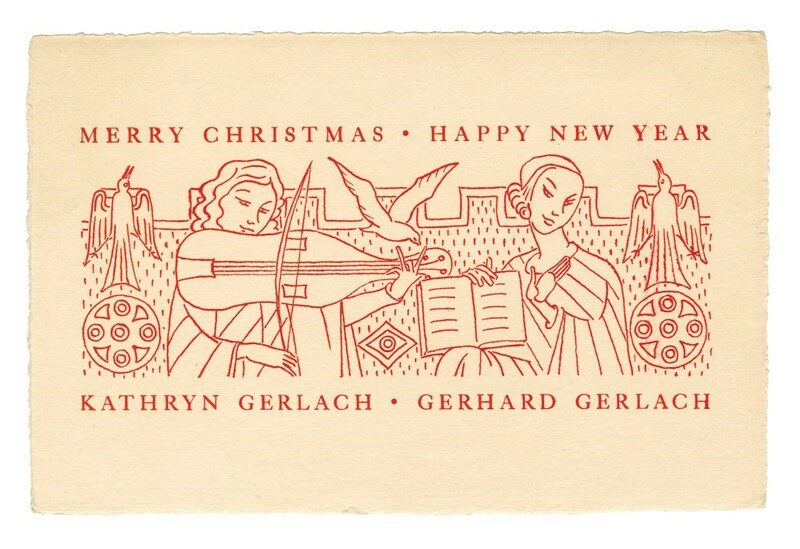 Nothing beats a handmade Christmas card, except perhaps one made by a world renowned artist. And few people received as many of these as Monroe Wheeler, director of exhibitions and publications at the Museum of Modern Art from 1939 to 1967. Wheeler’s passion for publishing began young: he received his first printing press on his 18th birthday and before assuming his role at the New York museum had spent six influential years in Europe where he befriended some of the most famous artists of the day, including Picasso, Renoir and Chagall. His gift for friendship also extended to other areas of the art world – from museum administrators to trustees to collectors – a knack that served him extremely well at MoMA. “It was as a diplomat, an organiser and a publisher, not as a scholar, that he made his career in the museum,” editor and cultural historian Russell Lynes once noted. “If they need someone charmed, they have Monroe to do it.” During his tenure there he oversaw the publication of more than 350 visual arts books, “[creating] a whole new public for the Modern,” in the process (in the words of former MoMA director Richard Oldenburg). 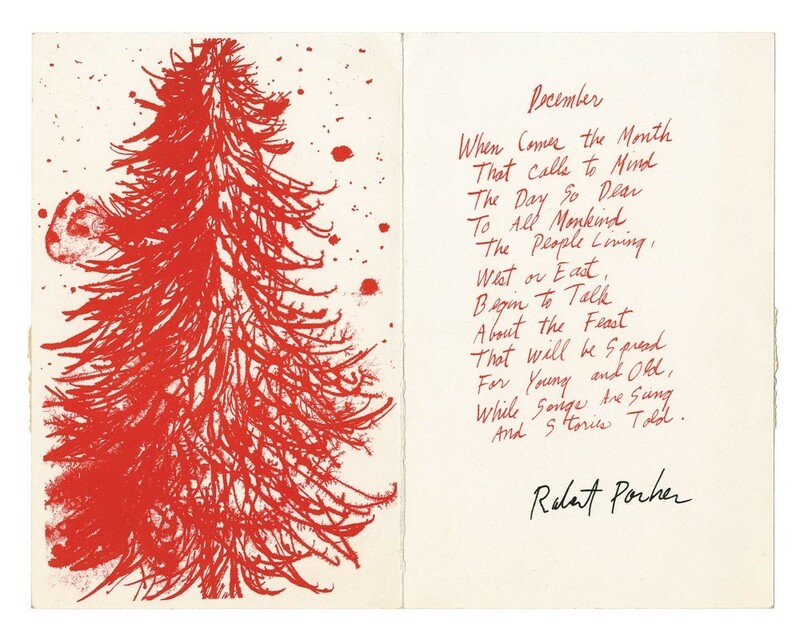 Suffice to say that many of the greatest modernists of the 20th century held him in high esteem, deeming him worthy of a thoughtful Christmas card each holiday season. 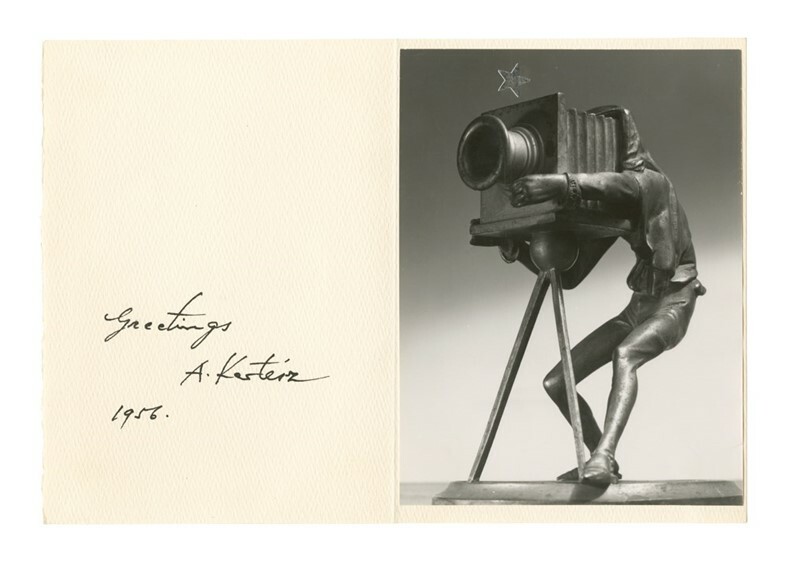 Wheeler treasured these artworks during his lifetime and following his demise in 1987 his devoted companion Anatole Pohorilenko preserved them among what is now known as the Monroe Wheeler Archive: a treasure trove of correspondence and ephemera that was rediscovered in an attic after Pohorilenko’s death in 2014. Thankfully for the general public, the best of these private shows of affection have now been made public, courtesy of a new book from publisher Daylight, titled Season’s Greetings, which is – Wheeler would be pleased to know – a beautifully designed tome. 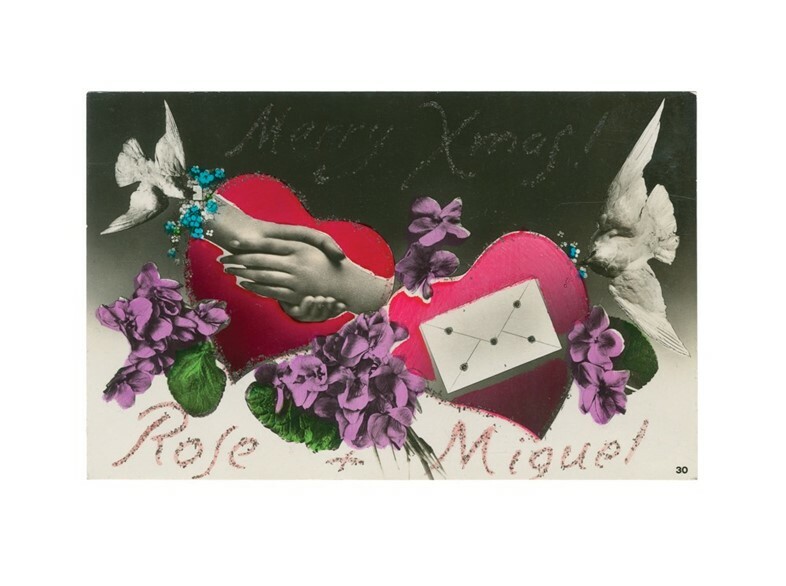 Among the artists whose cards made the cut are such mid-century modern pioneers as Jean Cocteau and Herbert Bayer, photography luminaries André Kertész and Cecil Beaton, as well as Georges Braques and Alexander Calder. 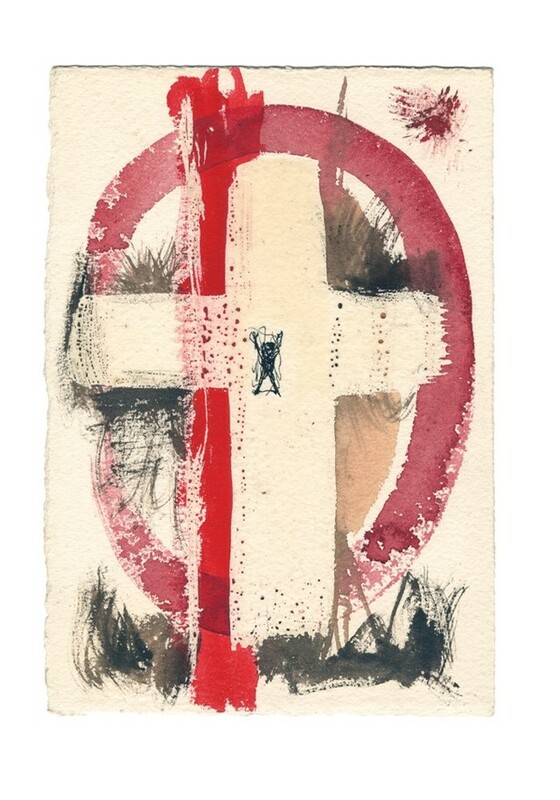 Each of the artists’ cards bear telling signs of their maker and his or her enduring preoccupations at the time of their creation. Cocteau’s, for example, depicts a wonderful handdrawn harpist in ink and oil pastel, etched in his signature illustrative style on writing paper from the Villa Santo Sospir in St-Jean-Cap-Ferrat, France, where the artist resided for a number of years. As the now-famous story goes, Cocteau was invited to dine there by 34-year-old Parisian socialite Francine Weisweiller, who had recently acquired the house. Enticed by its blank white walls, the creative polymath declared that he would decorate it, spending the next six months covering the walls in tattoos, as well as mosaics and tapestries of his own design and even painting the wardrobes. Mission complete, he liked the house so much that he stayed there for the next 11 years, sending cheerful greetings to his friend Wheeler for Christmas 1959. 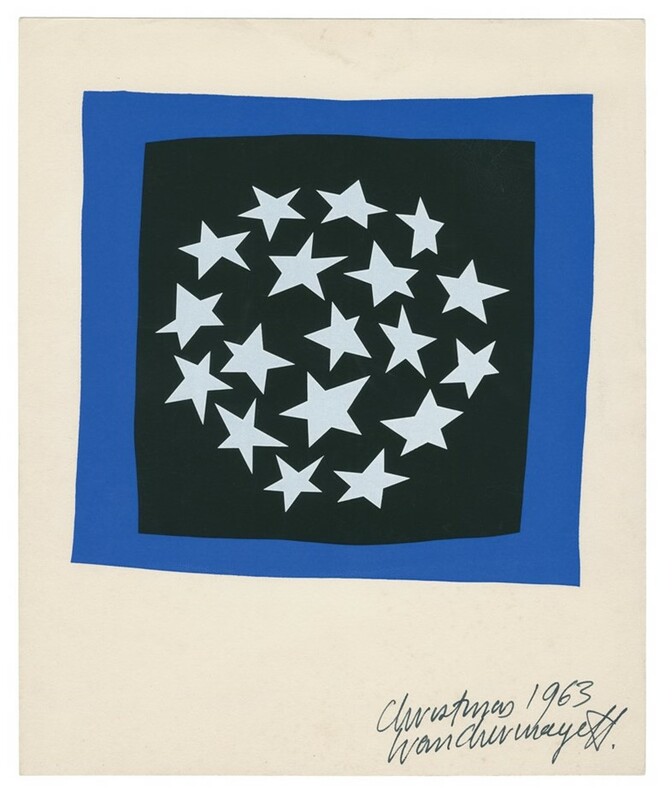 Alexander Calder’s card on the other hand is much more aerodynamic – just as one would expect from the master of mobiles. Sent to Wheeler in 1968, the gloriously geometric masterpiece takes the form of a tripartite collage crafted from card. The outer panels bear two cut-out creatures: a pillar-box-red bird with a spectacularly curly string plumage (who, incidentally, features on the book’s cover) on the left and a slithering green snake on the right. An inverted metal relief of the two creatures appears discreetly in the central panel, over the top of which Calder has scrawled his festive tidings in black painted capitals, topping the central ‘A’ with a red paper circle dangling on white string, which playfully resembles a balloon. 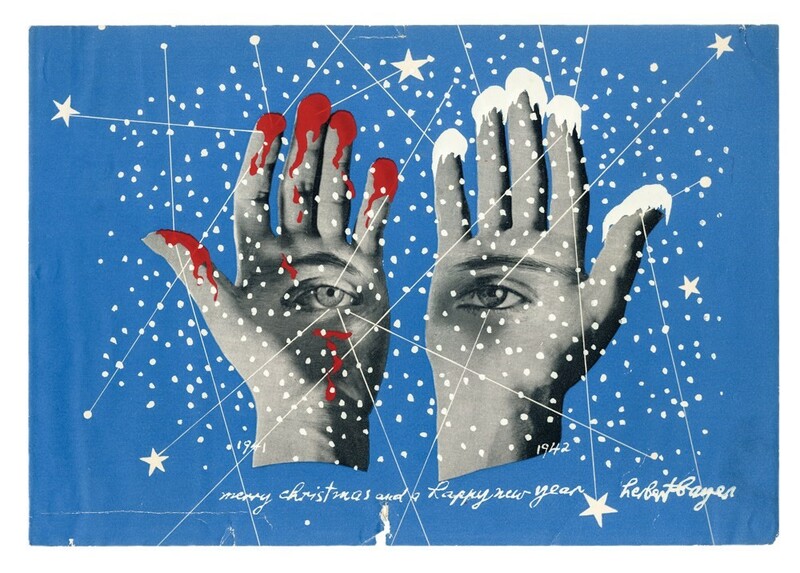 Other cards are imbued with potent historical symbolism, such as that of Austrian-American graphic designer, painter, architect and photographer Herbert Bayer who sent the publisher a poster-like montage-photolithograph by way of a festive greeting in 1941. The presence of World War II is keenly felt in the work: one of the two outstretched, eye-bearing hands is covered in snow, the other in blood. Bayer had, in fact, been living in Berlin in the mid-1930s, working as an art director for Vogue, but had suffered at the hands of the Nazis when his work was included in their notorious Degenerate Art exhibition forcing him to flee. By 1938 however, the artist had comfortably settled in New York, where he and Wheeler met and thereafter began to collaborate, Wheeler often calling upon his design skills, and the duo frequently discussing war and politics in their regular correspondence. But whatever shape or form the cards take, one thing is certain: a lot of time, effort and love went into their realisation – and what better present can you give than that?